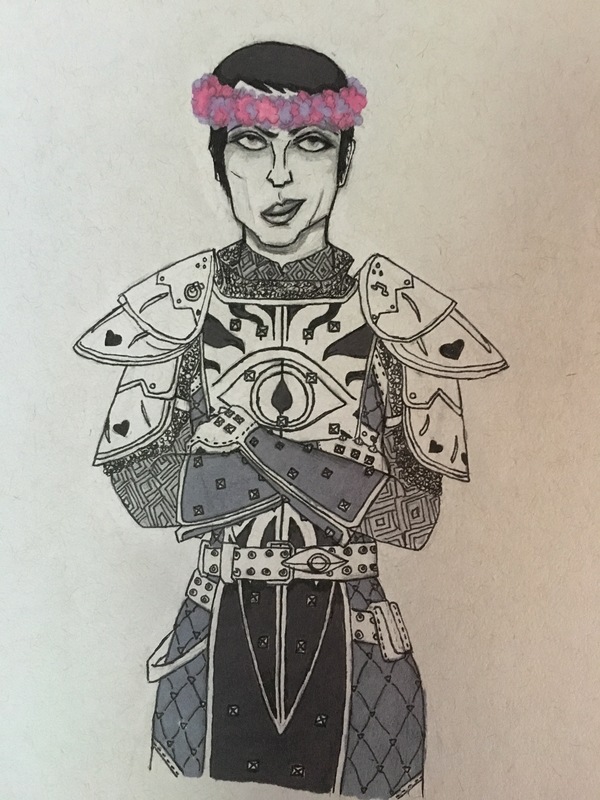 Cassandra is not amused. Did you realize she has hearts on her armor? Cause I didn’t. It’s kind appropriate and cute.